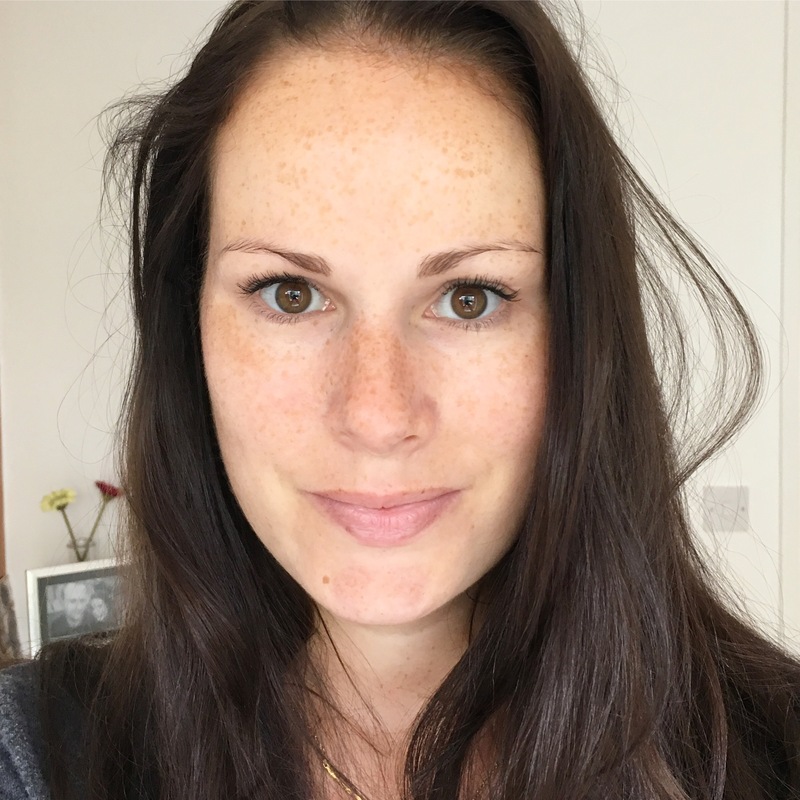 As many of you will know by now, I often write posts about my most-loved and most-used beauty products as part of the ‘My Faves’ series, and today I want to share my love for Clinique’s Moisture Surge with you all. 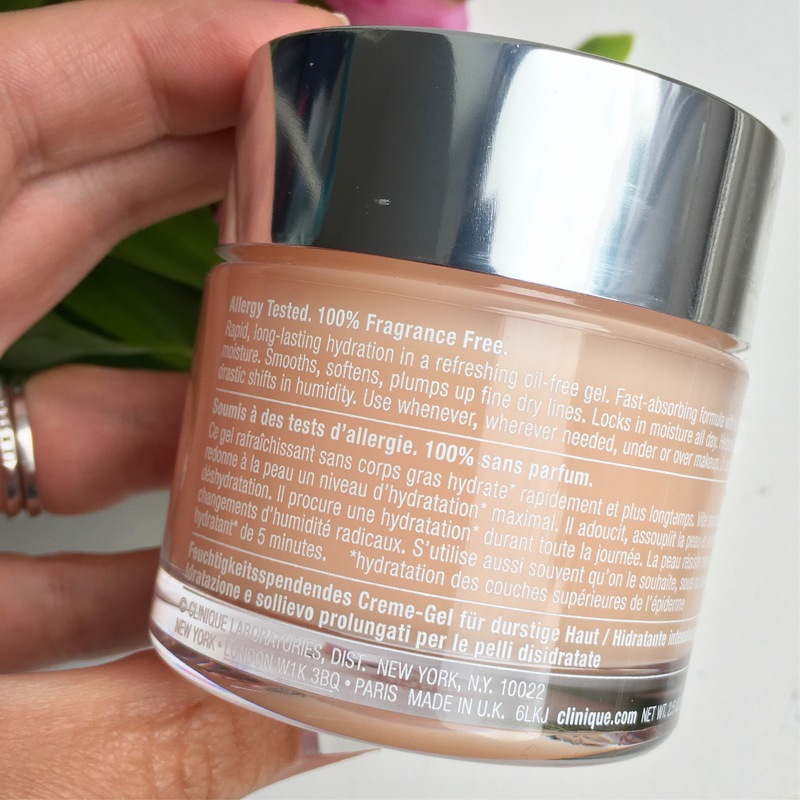 This product has been on the market for quite a long time now so many of you may know about it already, but I’ve just recently rediscovered this in my bathroom cupboard and remembered just how much I love it! 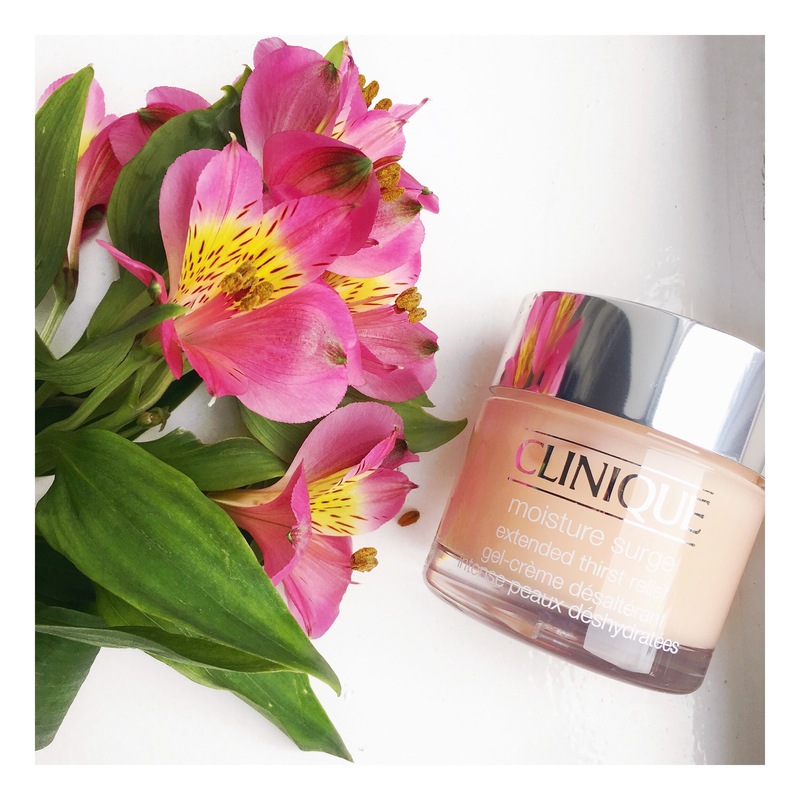 For those of you not familiar with this product, Clinique describe it as a gel-creme, which I would say is very accurate, and it is one of the best face moisturisers I have ever used. Firstly because it does exactly what it claims to do, and secondly, because it leaves my skin feeling smooth, hydrated and gloriously plump. 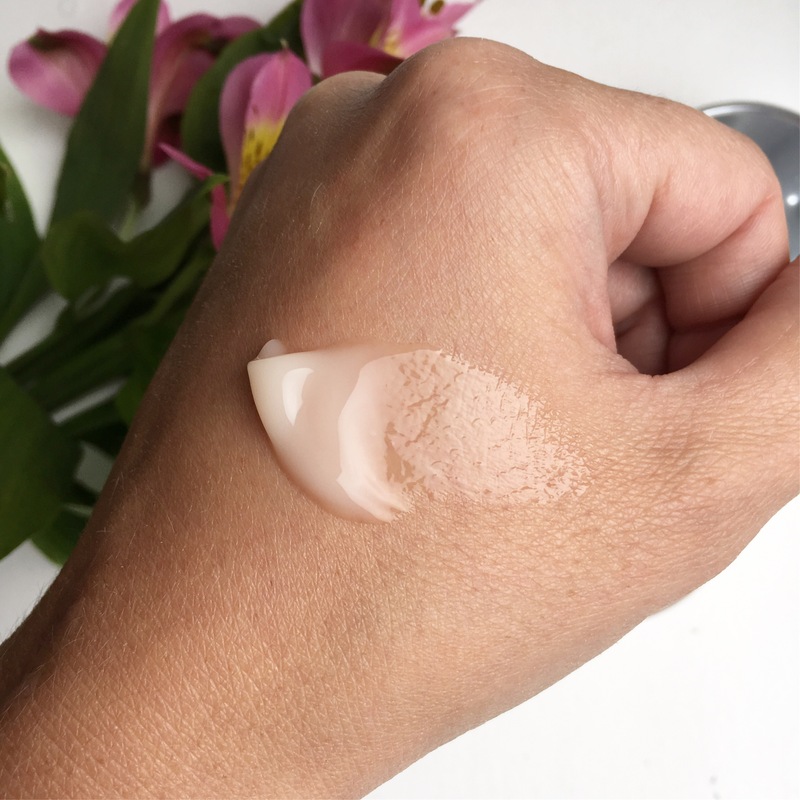 The key ingredient in this moisturiser is Hyaluronic Acid which is a natural component of the skin that is now used in many cosmetic products. 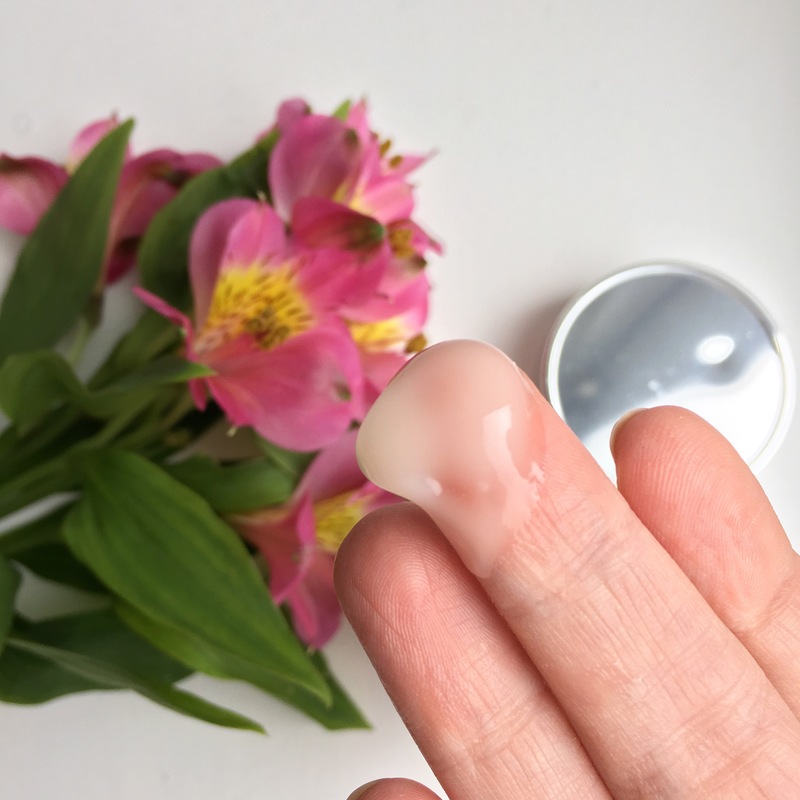 It is known for being super hydrating because of its ability to retain extremely high levels of moisture, therefore allowing for quicker, deeper moisturisation of the skin. Many of you will know by now that I suffer from dry skin and I’m prone to dehydration quite often. As a result, I’m quite strict with the type of skincare products I use because let’s be honest, there is nothing worse than a dry, dehydrated face. 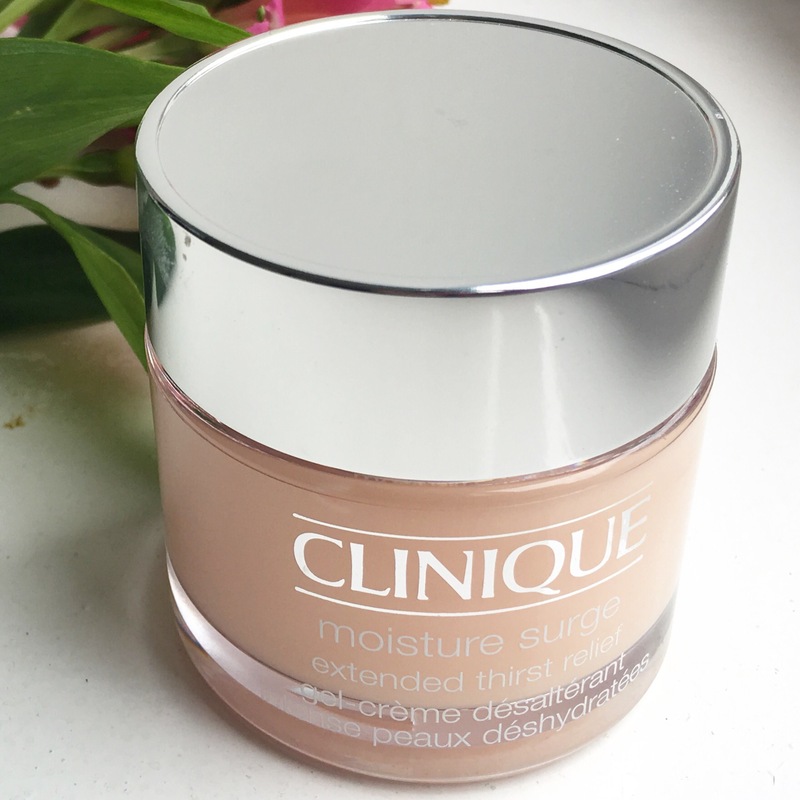 But any time I use the Clinique Moisture Surge my skin feels A.MA.ZING! Even after just one day. Reduces fine lines? You know what, it really does. Now it doesn’t get rid of them of course, but the ability it has to plump out the skin means lines really are reduced. Firming? Well, maybe not quite firming, but plumping definitely. 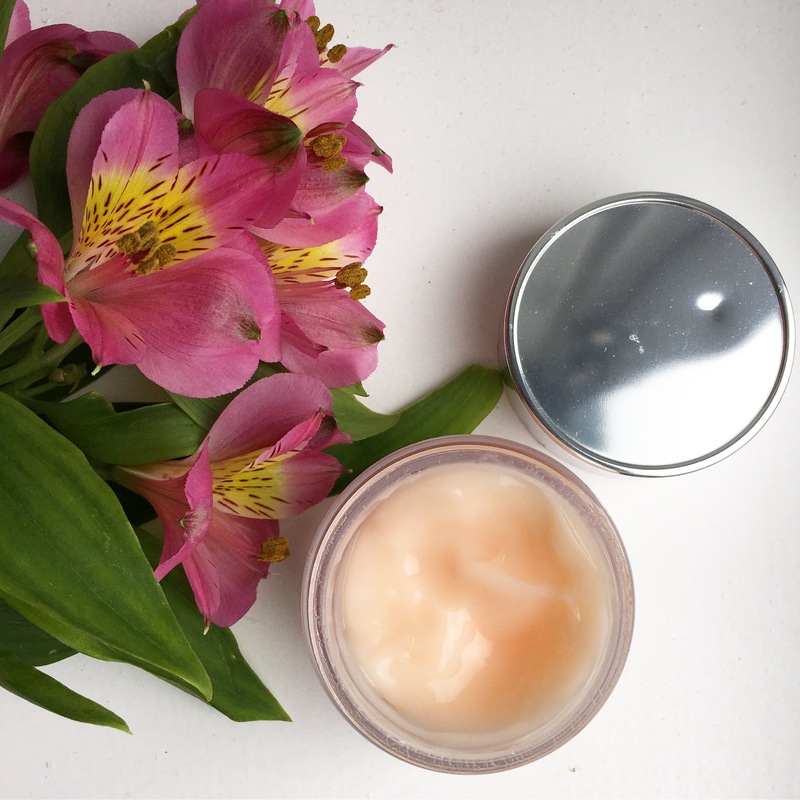 While you can use this gel-cream both day and night, I tend to use it at night time after taking off my makeup to give my skin a real boost of freshness, and also because it needs a little drying time. But, the minute you apply this on your face it feels better, and when I wake up in the morning my skin is always as smooth as a baby’s bottom! Yes, as mentioned above, I suffer from dry skin so maybe the results wouldn’t be as dramatic if you have a normal, combination or oily skin type. But if like me, you’re always looking for good hydrating products then this is really worth a try. The only downside to this if I really have to pick one, is that it doesn’t contain an SPF. But if you wear a separate SPF or your makeup contains one, then you don’t need to worry. I can’t believe I forgot how much I liked this product. I definitely won’t be forgetting anytime soon again that’s for sure! Have you ever used this? If so, I’d love to hear your thoughts. Next > Travel Thursday: 8 Weeks To Go, Help!